PUBG and Fortnite competitor Apex Legends crosses 10 million players in 3 days. Fortnite reached 10 million players in 2 weeks. A new game is in town, and it has surpassed over 10 million players in just 3 days since it's launch. 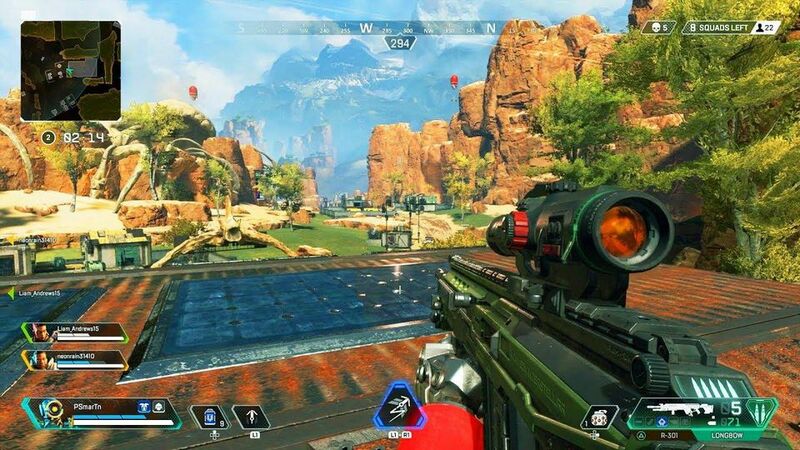 Apex Legends, a game by Respawn Entertainment (acquired by EA) brings together a mixture between Black Ops 4’s shooting and gunplay style, PUBG’s weapon attachment system, and class-based heroes that you may find in Overwatch. The game is completely free-to-play and available for PC, PS4, and Xbox One. No news on whether it is coming to mobile just yet. Currently, the game only supports squads of 3 players, but it looks like there may be other team combinations in the future. Apex Legends isn’t very different from many other battlegrounds games, but instead it brings together the best aspects from other games of the same genre. Will this game continue it's trajectory of explosive growth? We'll see.